South Africa’s history is not all that old. The buildings don’t date back hundreds and hundreds of years, as they do in Europe, but (and it’s a BIG but) South Africa has its own unique architectural styles, much of it evident in little towns across the country. The styles and architectural fashions in these historic towns are heavily influenced by the people who spent time at the tip of Africa. The British were to introduce their own version of Georgian and Regency styles, particularly the 1820 Settlers, whilst the Voortrekkers took with them, when they left the Cape, a unique Cape-style that is, consequently, in evidence throughout the country. In amongst all of this, missionaries built churches and mission stations with whatever building material they could lay their hands on. 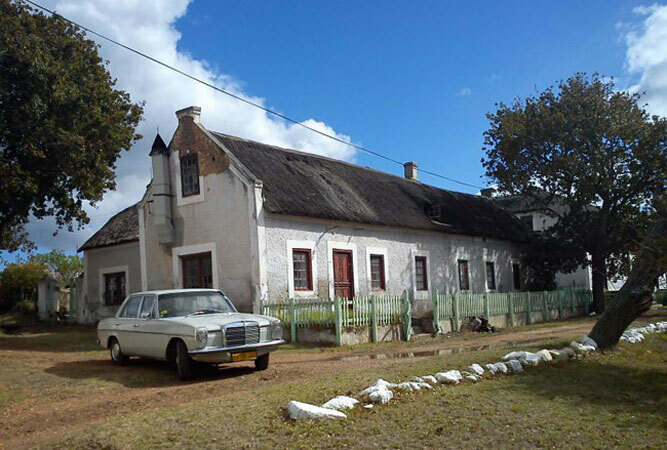 On the tail-end of the Drakensberg Mountains, alongside the peak Ben Macdhui, is a tiny historic village that looks like something forgotten in the mists of time. Only a few people live there, but the tin-roofed architecture is available for visitors after a low-key holiday in front of a wood-burning stove with only the occasional creaking floor board, paraffin lamp and the hope of winter snowfall for company. No bank, no garage, no supermarket and no payphone. Bliss, in other words. 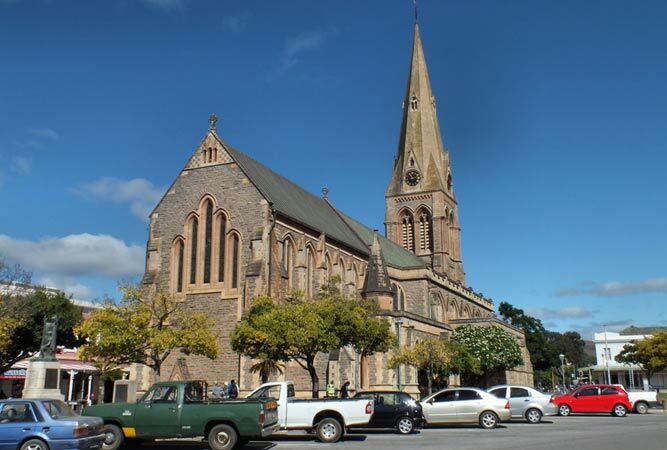 Dominated by its cathedral, 40+ religious buildings (it isn’t called the City of Saints for nothing), Rhodes university, public schools and a feast of historic buildings, Grahamstown is the capital of what is called ‘Settler country’. Its annual arts festival is a calendar highlight, but its museums, restaurants, pubs, galleries, tree-lined streets and typical Georgian and Victorian shop fronts make it an historic adventure. 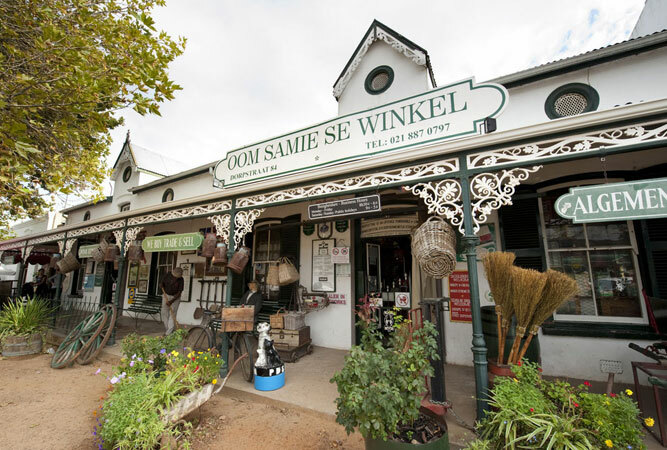 Surrounded by Cape fold mountains Stellenbosch, with its oak tree-lined streets and whitewashed buildings, is the quintessential wine-producing town of the Western Cape and one of the first towns to produce its own wine route. It is also a university town with bicycle lanes, kerbside coffee shops and cafés, some of the best restaurants in the country, and a predominance of Afrikaans. Literally lying curved around the Sundays River, this pretty heritage town has no fewer than 220 buildings categorised as national monuments. 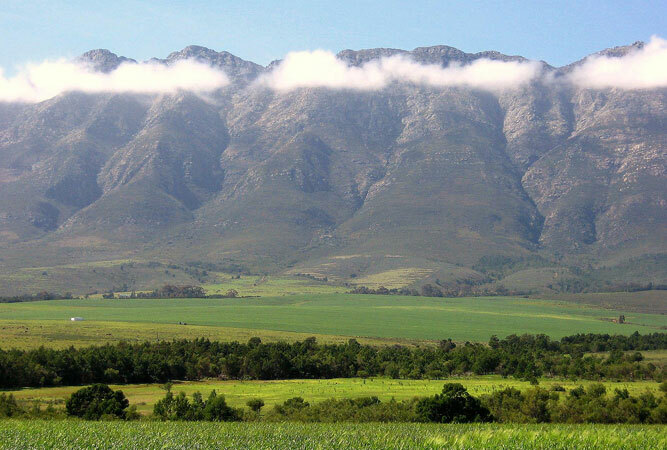 It also lies within the Camdeboo National Park, claims to be the fourth-oldest town in the country, and lies within the foothills of the Sneeuberge, making it both picturesque and historically rich. Lying at the end of a valley right up against the Witsenberg mountain range, Tulbagh is a picture-perfect blend of historic buildings, small-town life and peacocks. 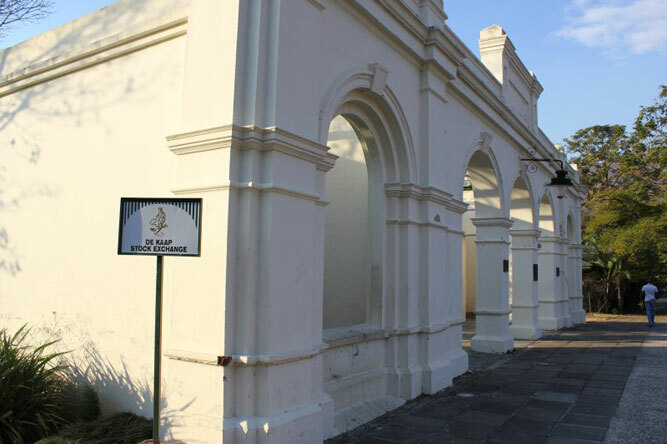 Badly damaged in the 1969 earthquake, careful restoration meant that Church Street now boasts the highest number of Cape Dutch, Edwardian and Victorian heritage sites in one street in the country. The Overberg Moravian mission town of Elim lies a good 30 km inland from Cape Agulhas (the most southern point of Africa) its whitewashed, and colourful, thatched cottages originally a refuge for freed slaves. Today it’s home to their descendants. Emile Richter will guide you through the Moravian church, past the slave monument, into the still operating watermill, and on through the Ou Huis. 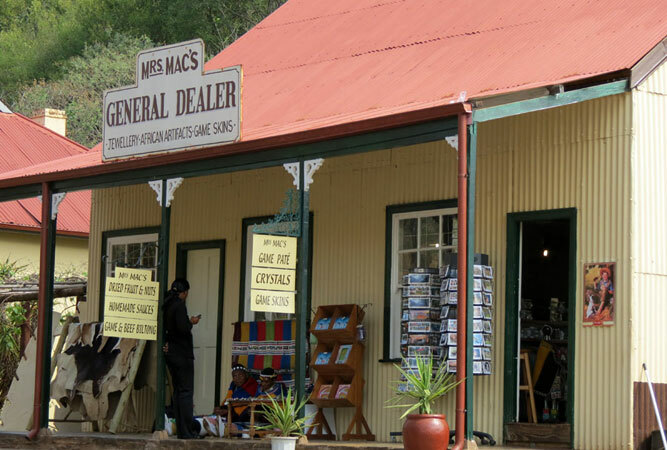 This early gold-rush town rests on a hill on Mpumalanga’s Panorama Route. It’s a collection of corrugated-iron and wooden houses lined up along main street. There’s an historic hotel in which you can still stay, stories about thieves and diggers and a graveyard perched above town. Note: holiday season can get really busy and town can lose a lot of its charm. 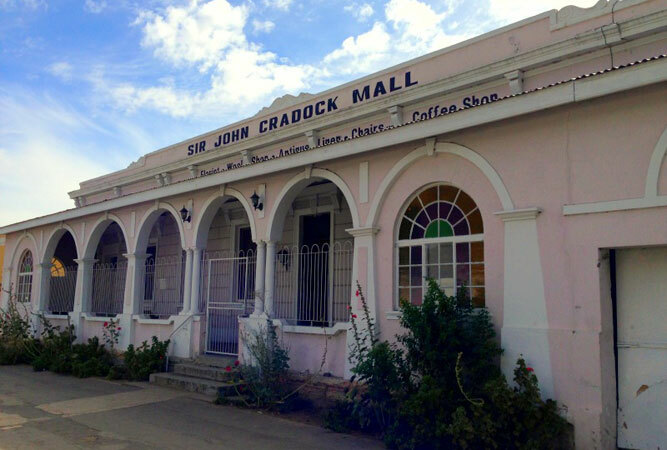 Way back when Cradock was the last pit stop before you entered the country’s hinterland. Today its a farming town that thrives thanks to the Great Fish River, and the visitors who stop off here on their way to the coast. From the wire windmill artists along the N10 to the Moederkerk and Victorian-era Tuishuise to the Victorian Manor on Market Street there is plenty of quaintness to entertain. 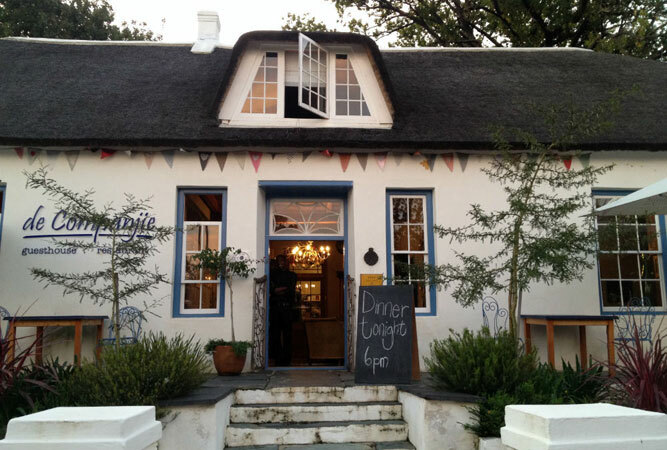 Cape Dutch architecture, the Moederkerk and a good museum are only the cherry on the top of the ice-cream when it comes to pretty Swellendam, resting against its mountain backdrop on the Breede River.It’s also perfectly positioned for visitors, close to the Tradouw Pass which connects with Route 62. Back in June 1795 the town became its own Republic, separate from the Dutch East Indian Company, something it was to reclaim in June 2011 – this time as a ‘republic of love, community, unity, art music, good food and beauty’. 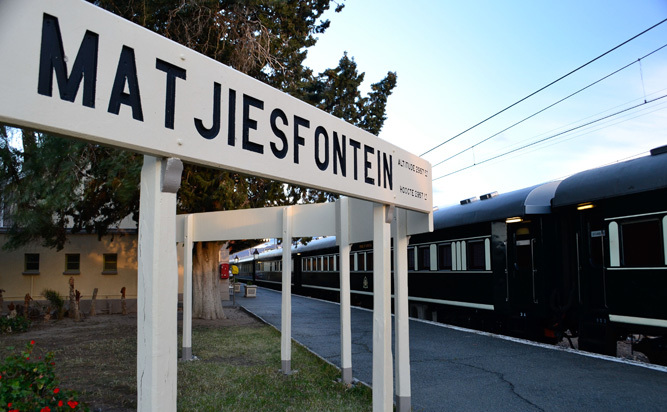 The tiny railway siding town that time forgot, Matjiesfontein is almost exactly as it was 100 years ago. A perfect street of Victorian buildings, a period hotel complete with stately staircase (and resident ghost), a double-decker red bus straight off the streets of London, and an historical reputation as an outpost of the British Empire, Matjiesfontein would have disappeared if it weren’t for the Blue Train that stops here regular as clockwork. 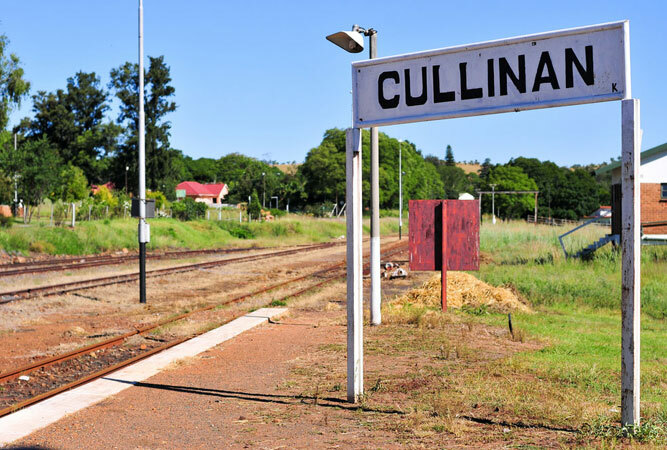 This 19th century mining town, just east of Pretoria Accommodation, not only made history as the site of discovery of one of one of the world’s biggest diamonds ever. 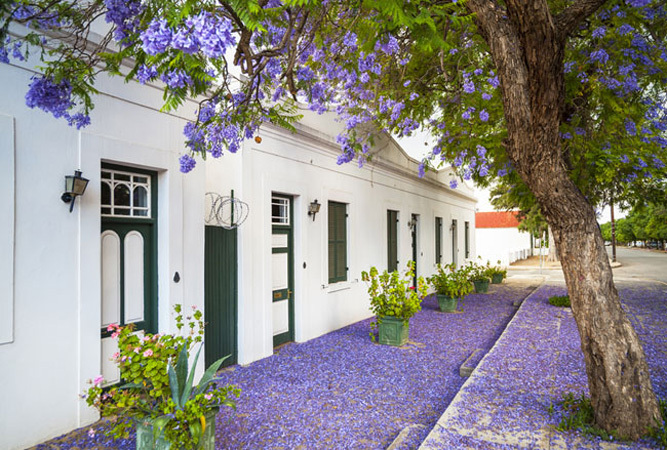 Its Victorian charm and the pretty oak and jacaranda-lined street with their ‘broekie lace’ cottages, picket fences and restaurants makes it a favourite. 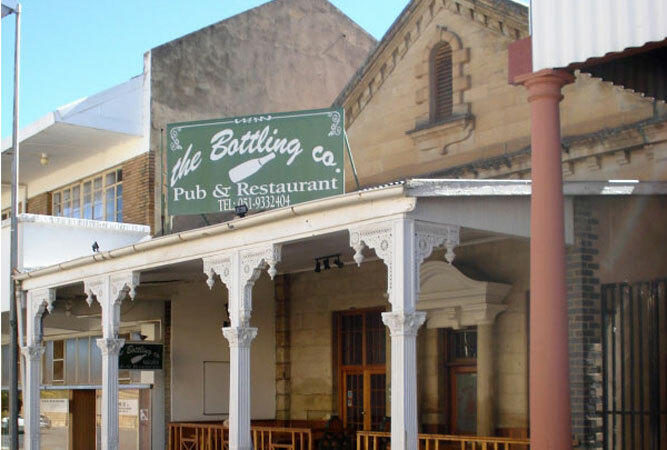 The quiet and leafy mining town of Barberton, down in the next valley from Nelspruit, is a collection of historical buildings and a past that dates back to the heady gold-rush days. Named after a daisy, Barberton’s intriguing historical walk is but one way to discover the town’s connection with the Sheba, Agnes, Fairview and Consort gold mines, the legendary barmaid, Cockney Liz, Percy Fitzpatrick, Sammy Marks and some of the best preserved truly ancient rocks on earth. 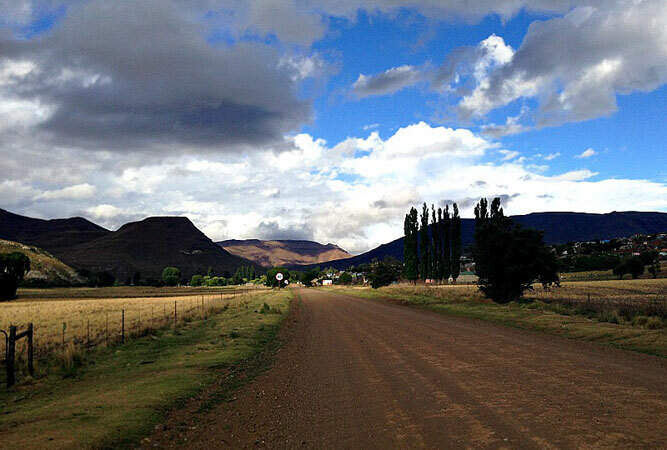 Regarded as the cherry capital of the country, Ficksburg is a little mountain village a stone’s throw from Lesotho. Its beautiful sandstone buildings (think: the Union Buildings, Pretoria), particularly its post office and town hall, are part of the Sandstone Way, a route to uncover sandstone highlights, including the highest sandstone building in the country – a mill alongside a railway siding just 20 km outside of town.